has been established since 2016. Our main expertise is in film production and creative TV shows. Our first feature movie is Senses from Siam. 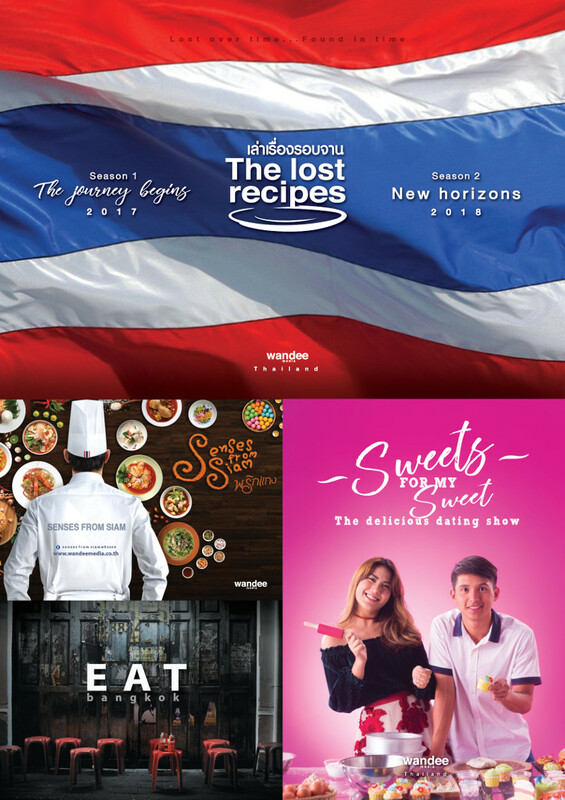 Wandee Media has been well recognised among Thai and foreigners so far. Our mission is to be the preferred production house for entertainment with all things related to the culinary arts. 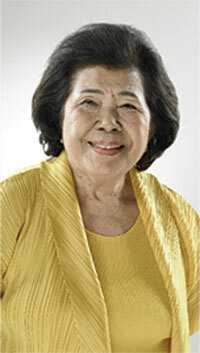 Our plan is to produce feature films, documentaries and TV shows annually. 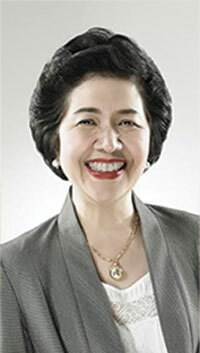 Wichuda Na Songkhla Sriyaphai, Ph.D.